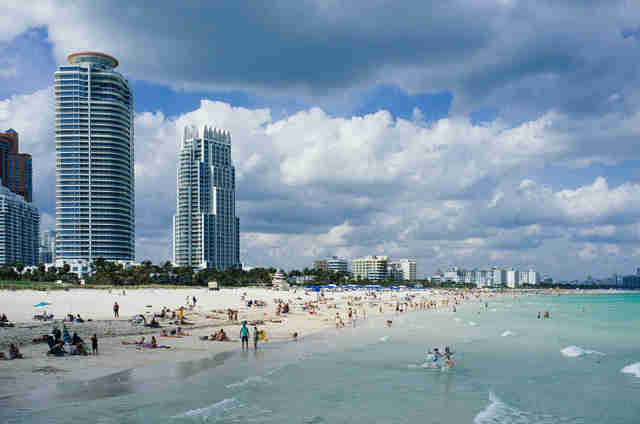 Locals know there’s much more to Miami than thumping nightclubs and sandy coastlines. What most don’t know is Miami-Dade County is home to the third-largest park system in the nation, featuring a medley of lush, green expanses with trails, lakes, tennis courts, and hammocks. With more than 280 parks, deciding which greenspace is worth the visit could prove difficult. But not anymore. Based on location, features, enjoyability, and entrance fees, we ranked the 10 best parks in MIA. Nestled in the heart of Miami Beach, Flamingo Park is lined with palm trees and vast, open areas. Though it’s right in the middle of a bustling, tourist-heavy zone, the park somehow maintains a sense of quiet throughout its grounds. You’ll also find a bark park and a baseball field inside its space. Entrance is free for residents, but $10 for out-of-towners. It’s pricier than other parks, but worth it if you want to stay close to the action. 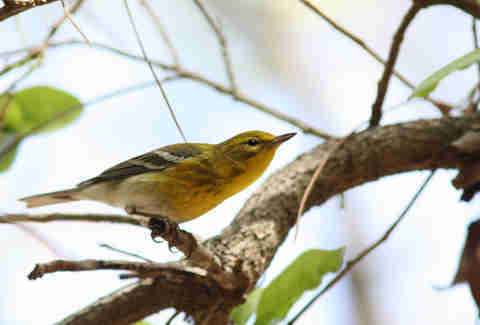 Located in northern Hialeah, Amelia Earhart Park merits the trek. The green space is stocked with lakes, wakeboarding, waterskiing, and knee- and paddle-boarding. If aqua sports aren’t your thing, meander through the park’s farm village with a petting zoo, grab a deck or rollerblades and hit the skate park, or hang out with your pup in the dog zone. Parking is free during the week. Like most parks, A.D. Barnes features large, grassy fields, walking and biking paths, barbecue stations, and a swimming pool. But what makes this green space special is its Sense of Wonder Nature Center. Nestled within 15 acres of native plants and trees, the park’s bird and wild animal sanctuary is worth exploring through a guided, eco-tour. 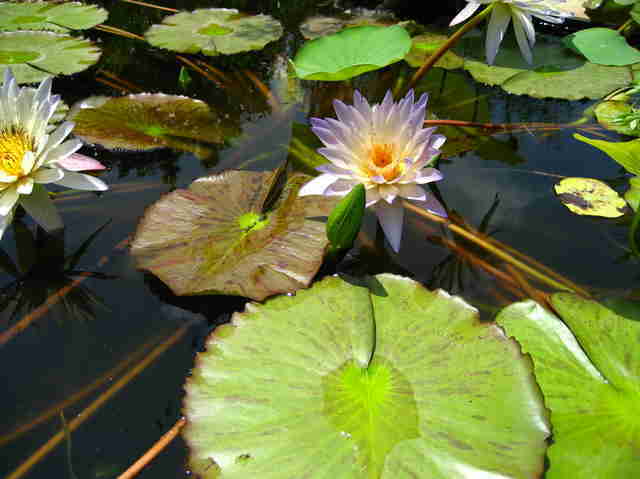 Park-goers with a liking for history should take a trip to Barnacle Historic State Park in Coral Gables. The Barnacle, which is Miami’s oldest residential home, is located smack-dab within the park. 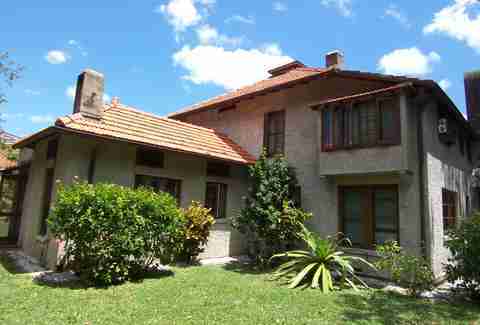 Built in 1891, the house remains in its original state. During your outing, tour the grounds and wander through its well-kept greenery. And while you’re at it, bring some food and have a picnic on the lawn. Entrance is $2 per person. If you grew up with a thing for mermaids, a visit to Biscayne National Park should be on your bucket list. 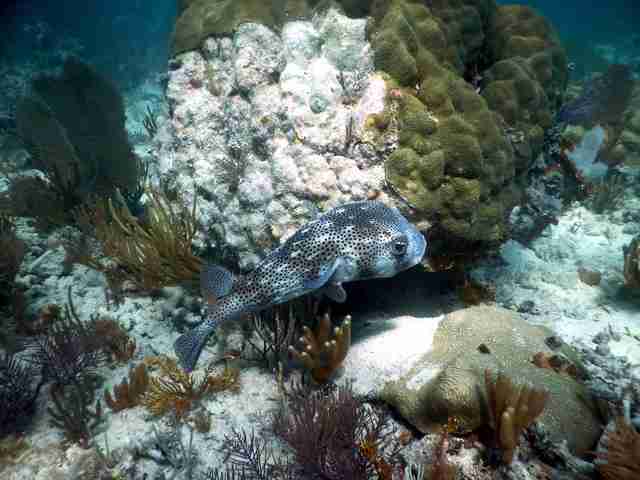 The park is mostly underwater, spreading more than 180,000 acres through open, clear-blue waters. Trade sneakers and a bike for a canoe and a snorkel kit, or stay above water with a boat tour. Between its mangrove forest, bird sanctuary, and vibrant coral reef, you’ll want to make sure to fully charge that camera battery -- almost everything is picturesque. The best part is that there is no entrance fee. This North Beach park stretches more than 1,000 acres, making it the largest urban park in the entire state. 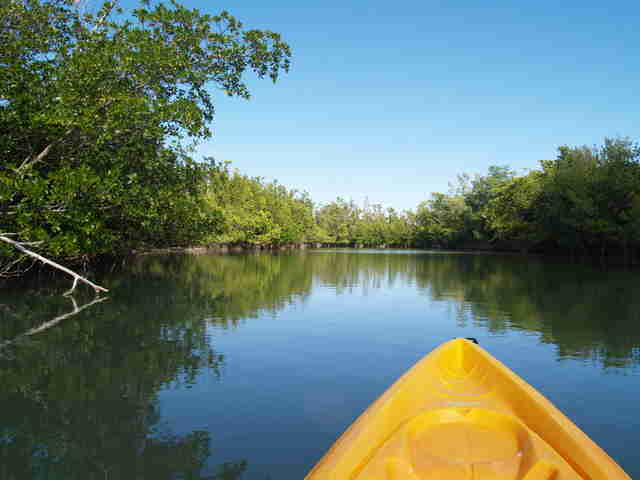 Blanketed with large trees and bushy mangroves, the best way to explore Oleta is in a kayak or a canoe through its winding river. The park is also known for its mountain biking trails which vary in level of difficulty, as well as for its 1,200ft sandy beach that’s perfect for an afternoon swim. Make note: This isn’t a park for those searching for a leisurely afternoon. Instead, come equipped with a sturdy pair of sneakers, a bathing suit, and lots of sunscreen for a sport-filled outing. Don’t forget $6 in cash to pay the entrance and parking fees. Swap a visit to Fairchild for a day at Fruit and Spice Park. It’s the only tropical botanic garden of its kind in the nation, featuring more than 500 varieties of fruits, vegetables, spices, herbs, and nuts (think 150 different mangos and 75 banana varieties). Though you can’t pick fruits and veggies yourself, hit the tasting table inside the visitor's center for a few treats. While you’re at it, register for a guided tour. Admission is $8 per adult. 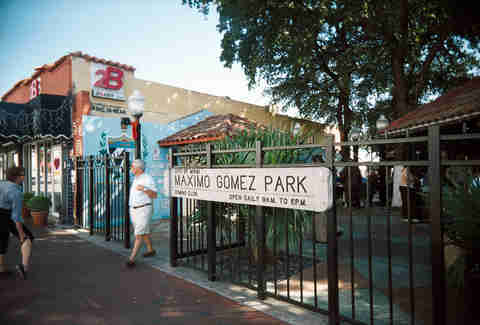 Nicknamed Domino Park, Maximo Gomez Park is a Little Havana staple. Between coffee breaks and games, the park is a famous for hosting hoards of older Cubans with master domino skills. Besides serving as a peaceful green space in a busy area, the park is steps away from shops and restaurants, including Azucar Ice Cream, Ball & Chain, and soon-to-be-opened Velvet Creme Doughnuts. The best part? The park is totally free. As the Beach’s go-to park, it’s hard to believe that South Pointe is steps away from 24-hour nightclubs and raging pool parties. Located on the southernmost tip of South Beach, it’s a frequented site for locals and their canine counterparts. Take in a view of the ocean as the park’s paved walkway is lined with benches. Our favorite thing to do? Visit the park during sunset with a bottle of wine and a date. 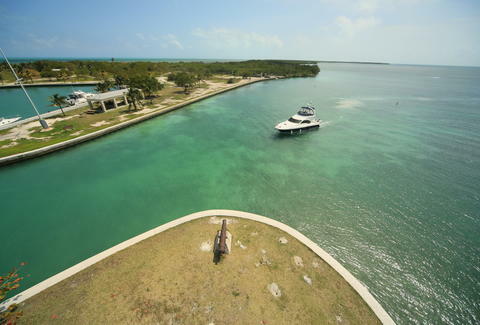 Travel deep into Key Biscayne and find one of Miami’s best kept secrets: Big Baggs Cape Park. From near-empty coastlines, a historic lighthouse, and acres of trails, paths and greenery, this green space is perfect for just about any park-goer. 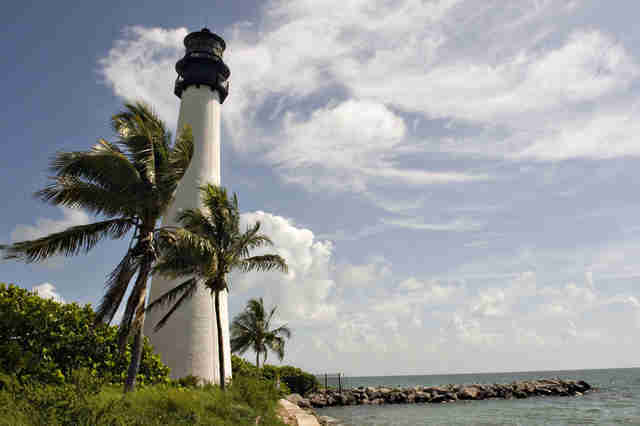 Its lighthouse is the oldest standing structure in Miami-Dade County and its beach has been ranked among the 10 best across the nation. Between a lighthouse tour, tanning, and grabbing a bite, plan to spend the entire day there. You’ll also want to bring water and snacks in case you get lost wandering park grounds... which is a very real possibility. Clarissa Buch is a food and culture journalist who purposely gets lost in parks for some peace and quiet. Follow her foodie-adventures on Instagram and Twitter.